depressed about what I went through in life; I became determined and felt I had a purpose to change lives. 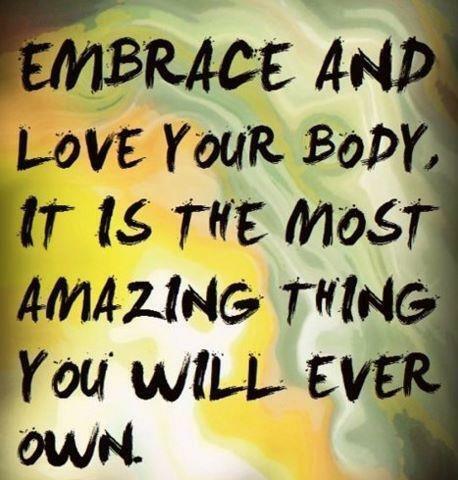 I believe that the body is a gift and it should be respected and taken care of. 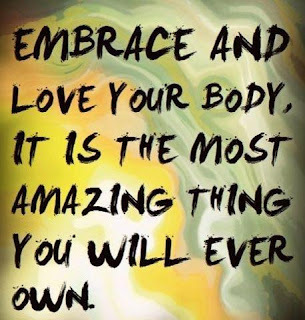 Nutrition, Physical Activities, and Flexibility is the only way to give thanks to your body. I focus on Mobility, Flexibility, Strength, Core, Balance, and Nutrition. My first certification was through ISSA, and I'm certified through NASM and I've attended NASM Training seminars. 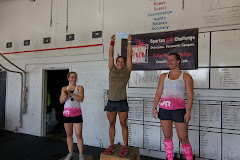 I am certified CrossFit Level 1 and I plan to obtain my Level 2 withi two years. I am attending college to obtain my Kinesiology / Exercise Science degree. 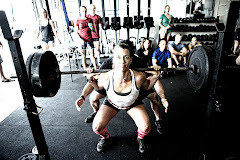 I am working on getting my certification for Crossfit Endurance, Olympic, and Mobility within the next year. I am also working on getting certified for biomechanic and sports nutrition. As you can tell I always strive to learn something new about health, nutrition, and fitness. If you are looking to get stronger, leaner, and healthier; then contact me for more information.